The summer is officially over – did you blink and miss it too? – which means that the Autumn edition of Pro Mobile is here. 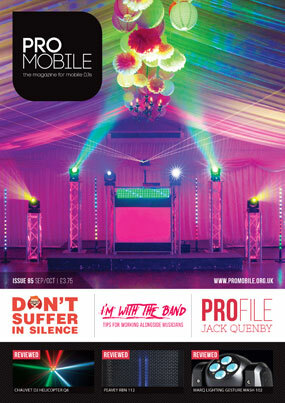 Featuring a fantastic cover picture of Ben Phillips of Cornwall Parties’ rig, the issue is packed with the usual varied mix of views, news and reviews all targeted at mobile DJs. This time the Profile article focuses on midlands-based Jack Quenby who tells his DJ story in full, right from his early experiences of DJing through to setting up and developing a full-time wedding entertainment business. 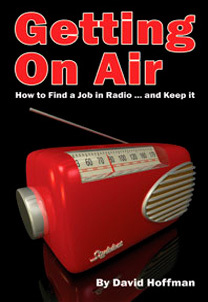 The issue also features useful advice from new contributor Jim Moore on working alongside live entertainment as well as Mark Walsh's musings on the impact of the 'Facebook Live Generation', a collection of groan-worthy stories of painful punter conversations and memories of 50 Years of BBC Radio One from Mastermix Label Manager Richard Lee. That’s just the tip of the iceberg! There’s also plenty of other articles as well as reviews of the latest sound and lighting equipment… happy reading! Judge Every Book By Its Cover! Mastermix Label Manager Richard Lee explores the influence BBC Radio 1 had on his decision to become a DJ. Alan Marshall, Darren Clark, Derek Pengelly, Eddie Short, Fabio Capozzi, Greg Cartwright, Harry Kilb, Jack Quenby, James Humphrey, Jim Moore, Joff Thompson, Mark Walsh, Richard Lee and Tom Wellingham.